Taoiseach Leo Varadkar has accused Britain of stalling progress in Brexit negotiations and warned of the consequences of not striking a deal on the border. 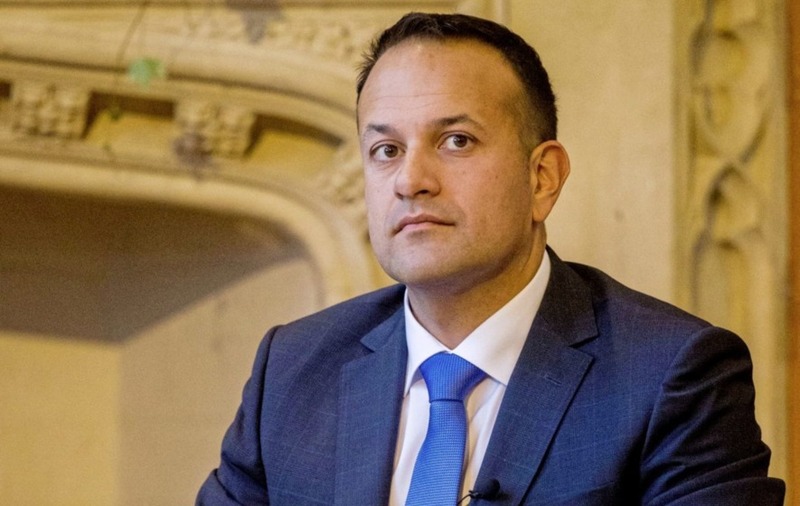 Mr Varadkar suggested other countries will baulk at signing trade deals with the UK post-Brexit if British prime minister Theresa May fails to honour commitments made to the EU on the Irish issue. Mr Varadkar's comments came amid a stand-off over how to avoid a hard border on the island when the UK leaves the EU. Both sides have agreed to include a so-called "backstop" option in the withdrawal treaty, which would commit the UK to align with an EU regulatory framework in the absence of a wider trade deal. But the shape of that fallback remains a sticking point, with the EU rejecting a UK contention that it should only be temporary, even if a broader agreement fails to materialise. 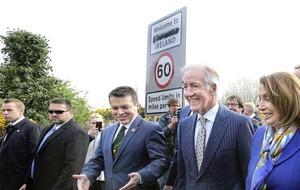 Mr Varadkar urged the EU to continue to "stand behind Ireland" on the border issue. He made the remarks in Dublin ahead of a visit to the city by European Commission president Jean Claude Juncker and EU chief negotiator Michel Barnier on Thursday. "It is our view that we haven't seen sufficient progress from the UK in the last couple of months," said the taoiseach. "We had a good political agreement in December. 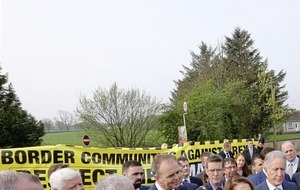 We had further progress in March where they accepted there had to be a backstop as part of the withdrawal agreement. 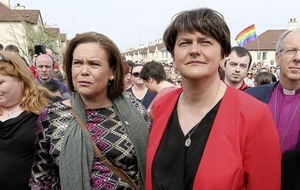 "But since then, quite frankly, progress has stalled, and what I want all of Europe to do is to continue to stand behind Ireland and say to the UK they have to honour the commitments they made. "And you know the UK is a country that's talking about going global, talking about making trade deals all over the world. "How could anyone make a deal with a country that doesn't stand by its commitments?"